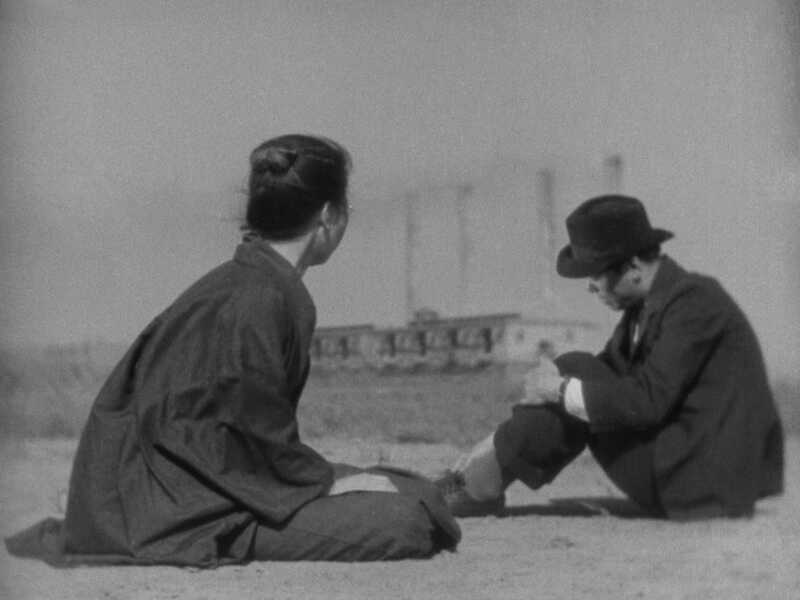 These rare early films from Yasujiro Ozu are considered by many to be two of the Japanese director’s finest works, paving the way for a career among the most sensitive and significant in cinema. The Only Son and There Was a Father make a graceful pair, bookending a crucial period in Japanese history. 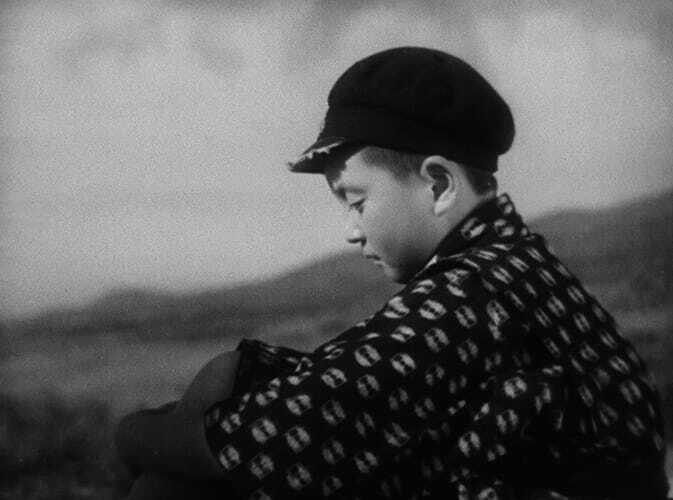 In the former, Ozu’s first sound film, made during a time of intense economic crisis, a mother sacrifices her own happiness for her son’s education; the latter, released in the midst of World War II, stars Ozu stalwart Chishu Ryu as a widowed schoolteacher whose devotion to his son ends up driving them apart. 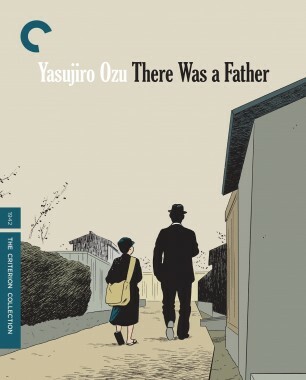 Criterion proudly presents these nearly lost treasures for the first time on home video. 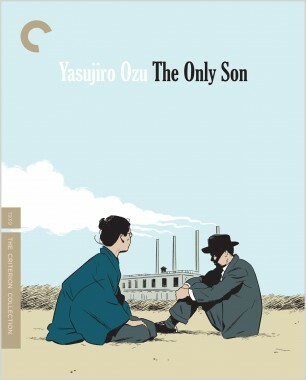 Yasujiro Ozu’s first talkie, the uncommonly poignant The Only Son is among the Japanese director’s greatest works. 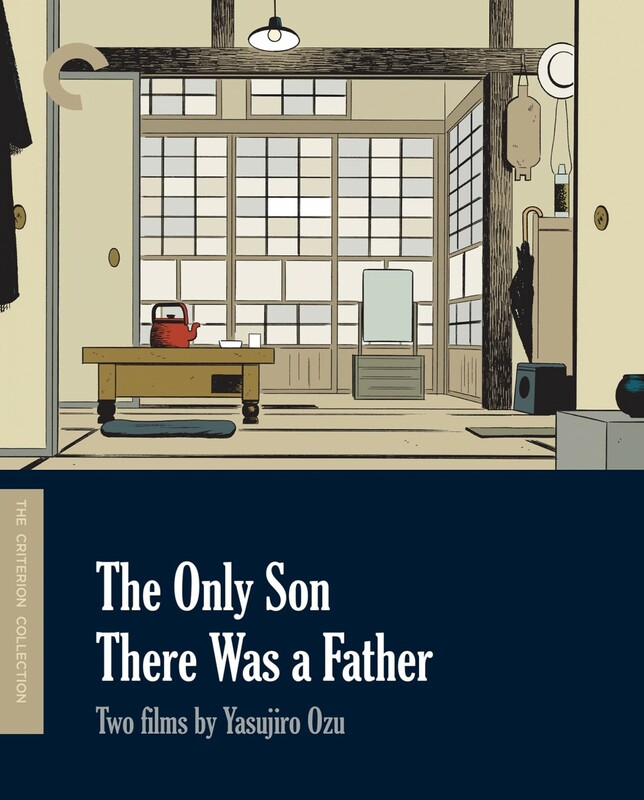 In its simple story about a good-natured mother who gives up everything to ensure her son’s education and future, Ozu touches on universal themes of sacrifice, family, love, and disappointment. Spanning many years, The Only Son is a family portrait in miniature, shot and edited with its maker’s customary exquisite control.